CinemaCon is just around the corner. The biggest annual get-together of cinema owners and operators from all over the world takes place 24-27 March and Celluloid Junkie will be there. Please note that there will be NO Daily Cinema Digest next week. Instead we will try to bring you breaking news and analysis as and when it happens. If you would like to arrange a meeting with us to tell us what you are up to (or discuss sponsorship opportunities) drop us a line. NCR/Movio: As you would expect, the CinemaCon press releases are coming in fast and furious. NCR Corporation (NYSE: NCR), the global leader in consumer transaction technologies, and Movio, the global leader in marketing data, analysis, insights, and campaign creation and management for theatrical exhibitors and distributors, announced today that the two companies will enable integration between NCR’s cinema point-of-sale (POS) and loyalty software and Movio’s data analytics and campaign management platform. This agreement will provide a seamless data flow and management between both platforms. Doremi: More pre-CinemaCon press releases, this one about Dolby’s new acquisition Doremi. The world’s third largest theater chain, Cinemark USA, Inc., continues to see outstanding performance as it leverages a comprehensive set of cinema technologies provided by industry leader Doremi Labs. As 2014 progresses the actual numbers continue to stay extremely high. 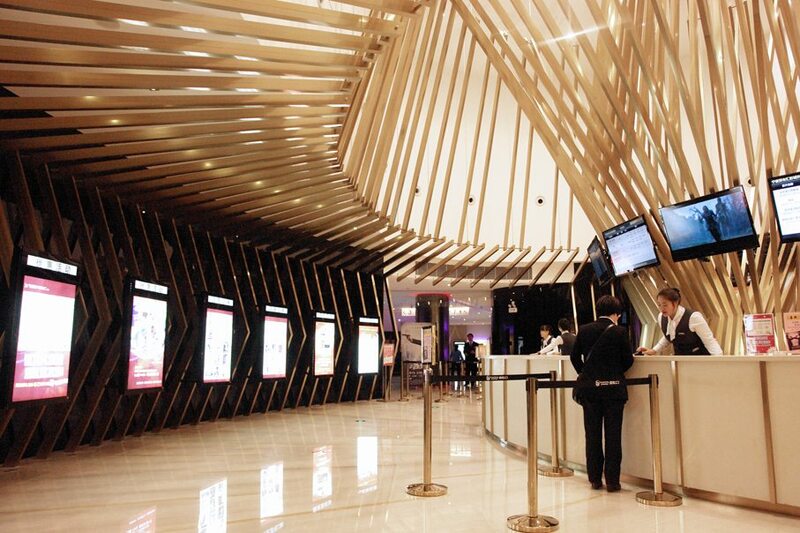 In approximately six (6) million performances in 2013, Doremi’s servers have delivered 99.992% uptime for Cinemark and its customers. Vista: Not really announcing any new technologies, Vista instead “welcomes” delegates to CinemaCon. As one of the premiere exhibitors at CinemaCon, Vista Entertainment Solutions, the world leader in creating cinema management software solutions for the global cinema exhibition industry, will welcome their worldwide clientele to the four day event. In 2012 Vista received both the Exporter of the Year to the USA $500,001 – $5m’ category, followed by the “Supreme Award” at the New Zealand 2012 AmCham-DHL Express Success & Innovation Awards. USA: Cinedigm is looking to raise more money. Cinedigm Corp. (NASDAQ: CIDM) (the “Company”), a leading independent content distributor in the United States, announced today that it intends to offer shares of its Class A common stock in an underwritten public offering. As the global exhibition industry gathers at CinemaCon, it has become a tradition for our annual cinema “Class” to focus on international studies as well. Film Journal International is particularly proud to showcase some masterful designs from St. Petersburg, Russia, to Karachi, Pakistan, from Mestre, Italy, and Istanbul, Turkey, to Ningbo in the People’s Republic of China. UK: An old friend and colleague pops up in a small town cinema that’s 101-years old. 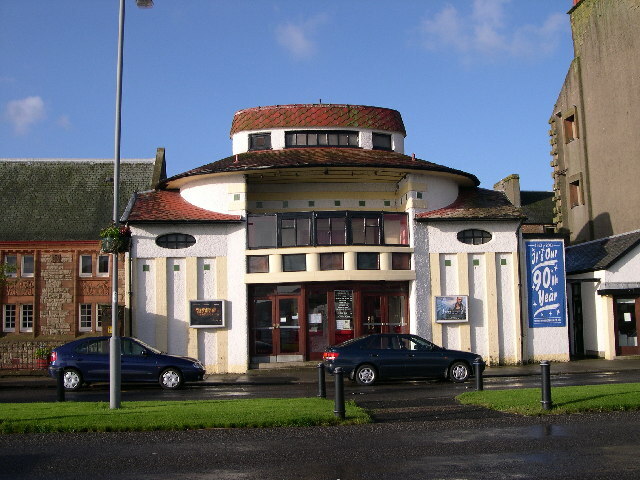 Campbeltown Community Business has just announced that it has appointed experienced cinema operator, Rob Arthur, to run The Picture House and assist with the preparations for the restoration and redevelopment of Campbeltown’s A listed cinema, which was built in 1913. South Africa: A new kid on the cinema block in Prince Albert, far from the big cities in the Western Cape. FOR a “middle-of-nowhere” dorp that markets itself on its “nothingness” and its “deafening stillness”, Prince Albert is suddenly abuzz with “somethingness”. 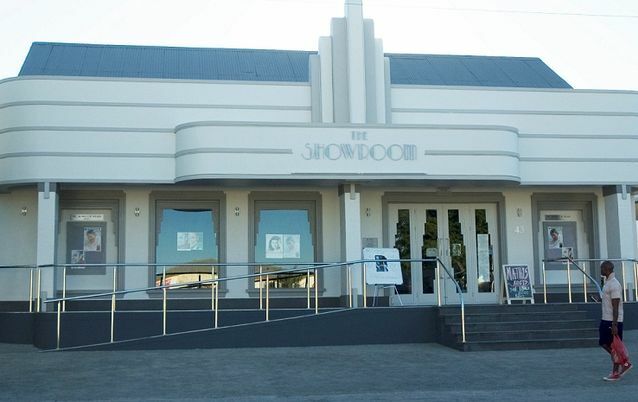 The new kid on the block is a zooty newcomer by the name of The Showroom, billed as the Karoo’s only permanent, professional state-of-the-art theatre. 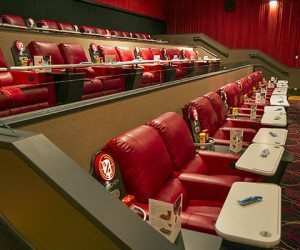 USA (CO): AMC has revamped its multiplex in Aurora at the Southlands mall, enough to tempt at least one Millennial away from Netflix. With 16 screens, 1,244 seats and 55,000 square feet of space, the theater has plenty to offer as far as the traditional movie-going experience. But in the age of Netflix and online movies, it takes more than bigger auditoriums to draw consumers like Landers, a 20-year-old Aurora resident who knows his way around an instant streaming service. UK: A campaign has been launched to try to force the local authority owner of a seafront cinema in Redar to preserve it for future generations of cinemagoers. The Regent Cinema, build in 1928 at the entrance to the Coatham pier in Redar, has been neglected for years by Redcar and Cleveland Borough Council, according to the residents fighting to preserve the dilapidated building. UK: Notice the boost to employment that small local cinemas make. RYE’S new cinema complex is on course to open later this year with work well underway at the Lion Street site. Kino Digital, Fletcher in Rye Community Interest Company and Fletcher Centre Properties have been working together to fund and create the new state-of-the-art Cinema which is due to open its doors in November. UK: A GBP £1.3 million redevelopment is underway of the Tyneside Cinema in Newcastle city centre. An empty shop unit on the Cinema’s ground floor, which was originally The Silk Shop and most recently Barclays Bank, will be transformed by North East construction company Northern Bear into a new Bar Café with an entrance on Pilgrim Street. UK: Plans are underway for a new six-screen multiplex in George Street on the former Tresham College site in Corby. At the other end of the town centre, in Elizabeth Street, work is progressing on a rival scheme for a £10m Vue cinema, at least four restaurants and shops. South Africa: Notice the totally inappropriate stock footage of white people in cinema smiling and enjoying themselves. Not what this story is about. Cinema Nouveau has taken the decision to close temporarily its cinema complex at the V&A Waterfront, as a precautionary measure and because it values the safety of its customers at all times. 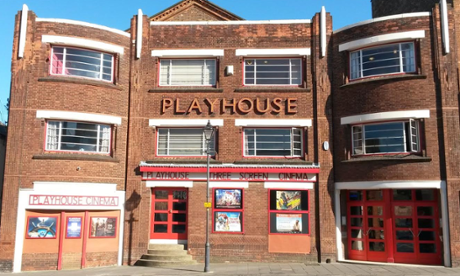 UK: Almost half a million GBP has been raised to save the Bexhill Playhouse Cinema from destruction. Campaigners aiming to save a cinema from destruction have claimed victory after raising enough money to buy the freehold of the building. The Bexhill Playhouse Cinema, which opened in 1921, has been empty since closing in March 2008. There were fears it would be bought and turned into flats and a chain pub. Canada: One of Canada’s oldest cinema has been saved from digital death. 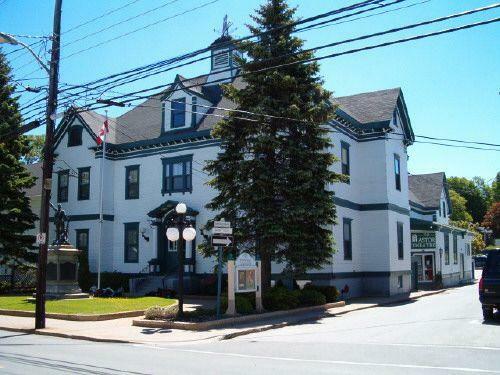 The Astor Theatre in Liverpool, Nova Scotia, first opened its doors in 1902 as an opera house and began showing films in 1917. It has since been delighting cinema-goers for 97 years. India: You wouldn’t think that cinema was in trouble in film-mad southern India, but there is apparently still a need to promote it. 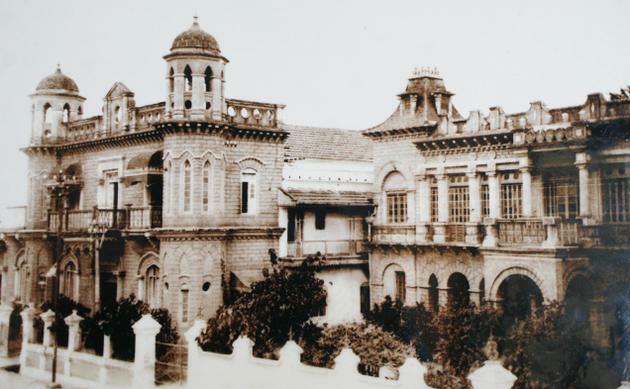 Cinema Theatre Day, to be observed on April 18, is the 120 birth anniversary of Samikannu, who first established Variety Hall Talkies in 1914 in Coimbatore. “Our objective is to revive the bond with cinema theatres. There is nothing like watching a movie in a theatre, sitting among people from all sections of the society,” said K. Thirunavukarasu, a creative director, who has directed one movie. Guardian’s Cine-files series has arrived at Playhouse Cinema in Louth, Lincolnshire, a converted Victorian chapel.